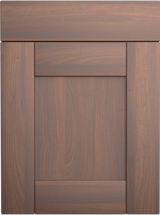 There are so many reasons why buying a kitchen from us makes perfect sense. 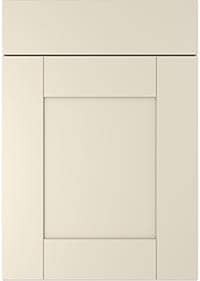 You get British made to order custom units with quality components and fittings at extremely affordable prices. 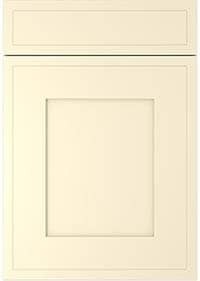 Buy a kitchen from DIY Kitchens and you'll never look back! 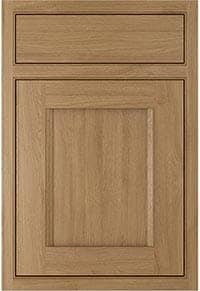 To help you decide whether buying a DIY Kitchens is right for you, we've picked our top ten reasons to help you decide! DIY Kitchens offer a collection of 63 kitchens to buy in Modern, Traditional, Painted, In-Frame and Handleless styles. 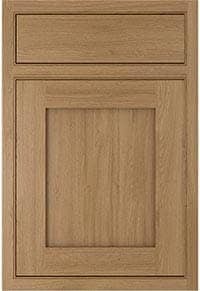 DIY Kitchens source only the best quality kitchen doors, panels and decorative accessories using the UK's leading distributors. 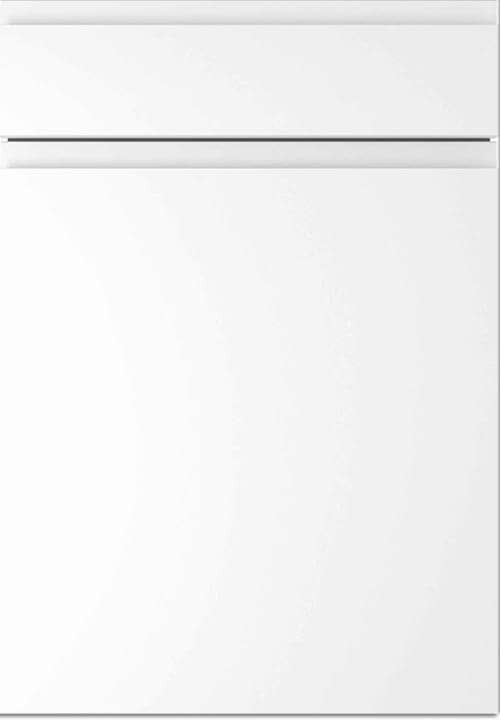 These products are manufactured by Europe's largest and most successful kitchen product manufactures. 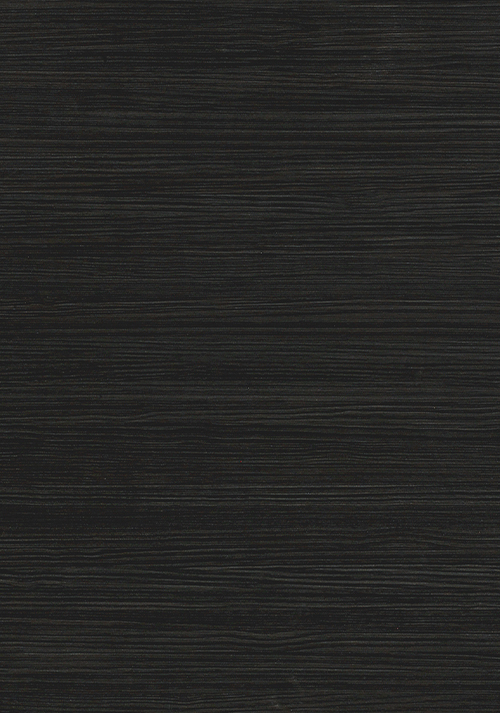 Based in Italy and Germany our suppliers are all experts in their specific methods of manufacture. 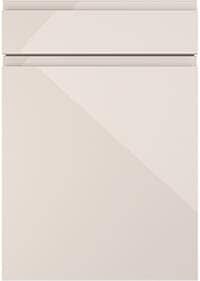 Many of our competitors offer products of an inferior quality, sourced and manufactured in the Far East. The quality of products manufactured in these countries can be of a much lower quality and are also on a much longer lead-time to those produced in Europe. 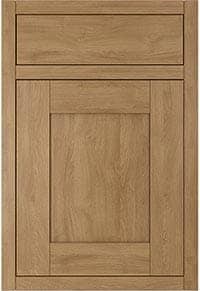 Buy a kitchen from DIY Kitchens and get it delivered in 2-3 weeks. 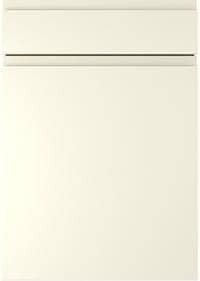 Unlike many of our competitors we do not give you an inflated price when you buy a kitchen then offer 50% off for 10 months of the year and 'Free' appliances for the other two months! 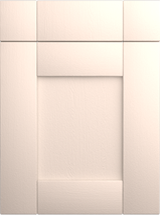 Our pricing policy is simple; we offer high quality products at reasonable prices because we work on lower margins. 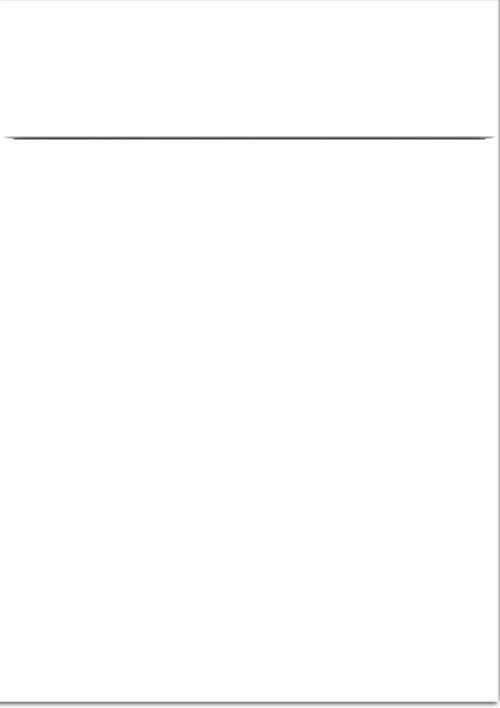 The prices you see are what you pay. 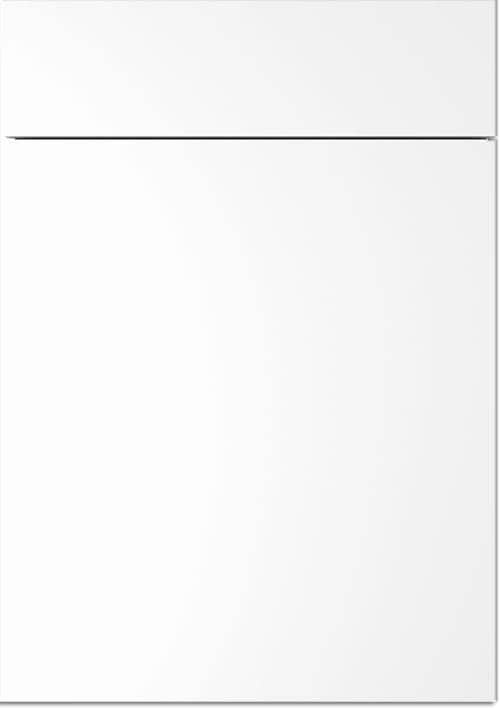 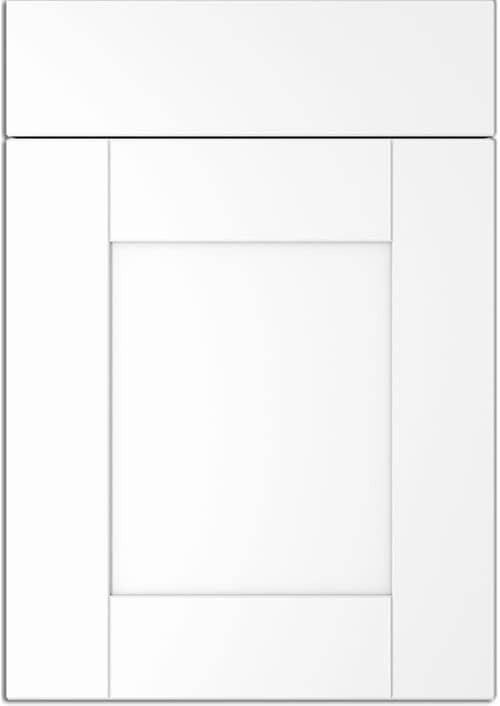 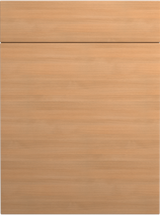 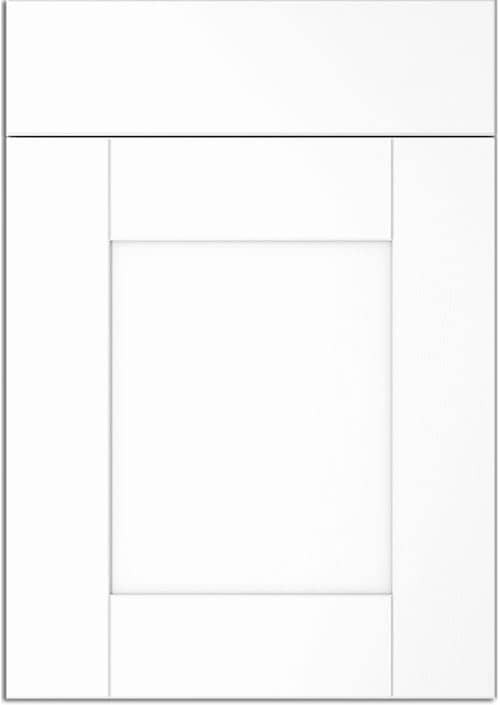 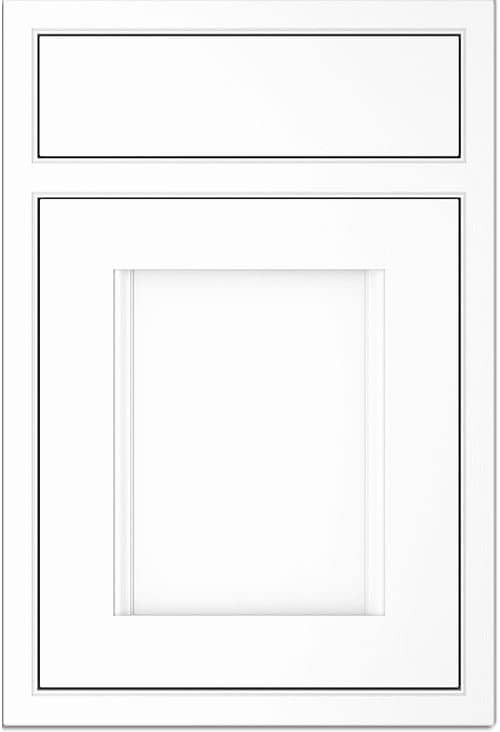 We also make our prices transparent, so you can see the cost of your cabinets and doors separately. 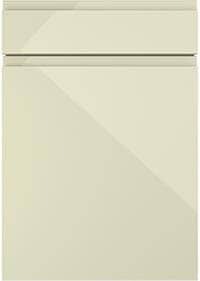 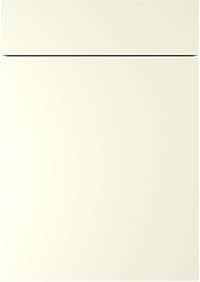 DIY Kitchens charge the same price for any of our 18 different fully colour co-ordinate cabinet colours. 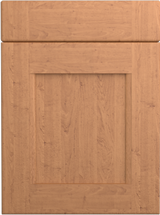 With one click of the 'Change Kitchen Style' button in the shopping cart, you can compare the cost of your kitchen in any of our 57 different kitchen designs. 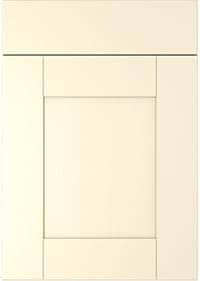 By organising the design and fitting aspects of the kitchen yourself you can save up to 75% over buying the same kitchen from a high street retailer. 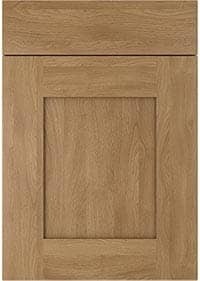 Unlike some of our competitors that claim to offer 'free' delivery we do not build delivery charges into our cabinet or door prices. 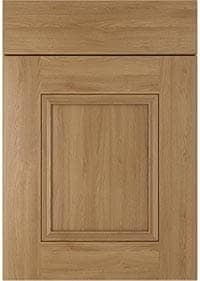 DIY Kitchens.com offer a range of delivery options designed to meet both your budget and requirements. 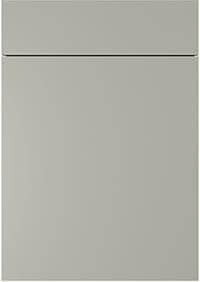 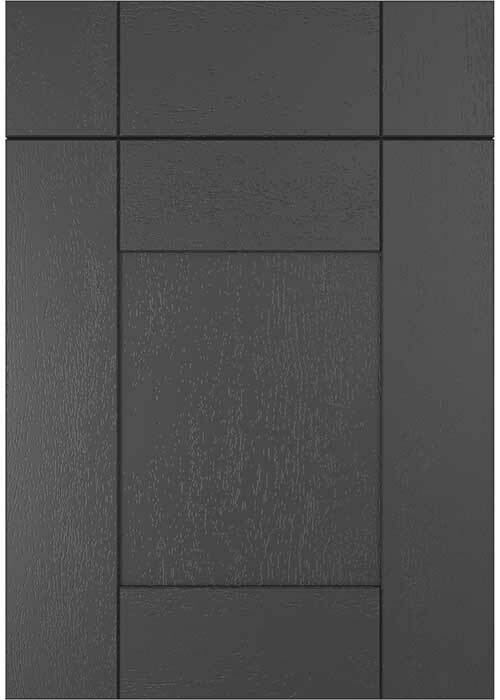 With cabinets it is not always necessary to have clad on panels, you can make the decision whether you require these or not depending on your budget and the space available within your kitchen. 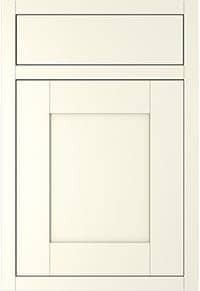 When all doors and drawers are closed you have no obvious white lines between the frontals. 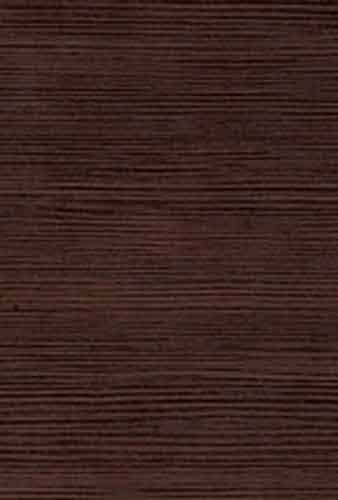 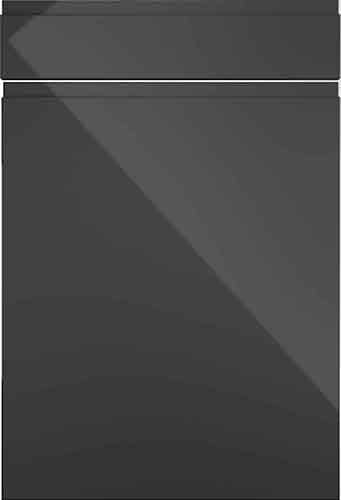 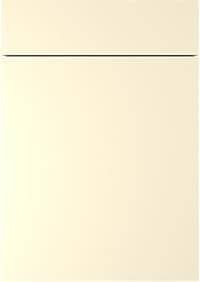 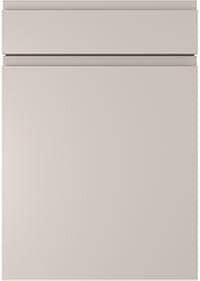 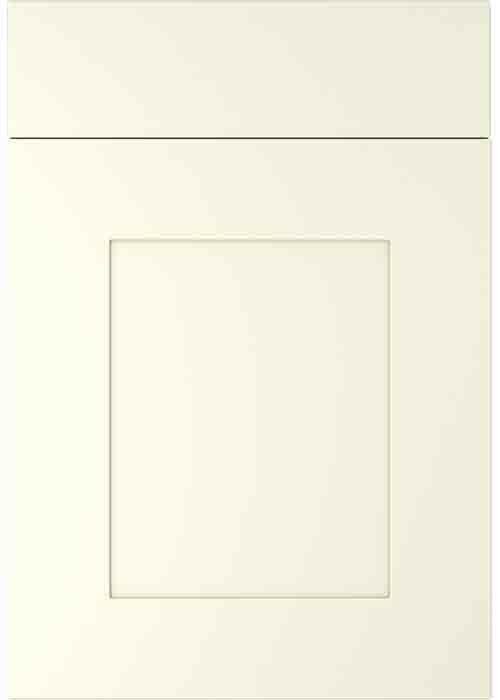 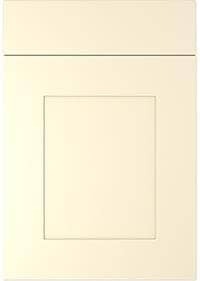 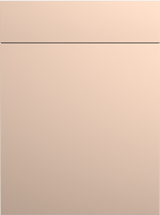 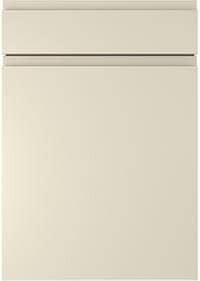 (This is especially visible on kitchens of a darker or stronger colour with a white or cream cabinet). 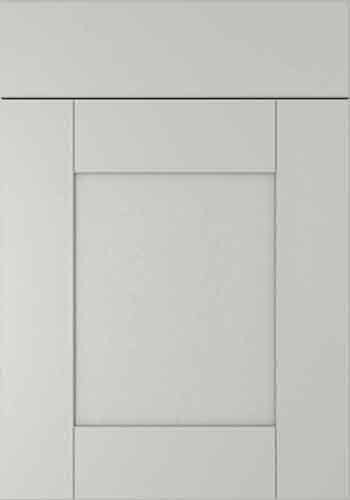 Glass units and accessory units are all made from a co-ordinating cabinet material. 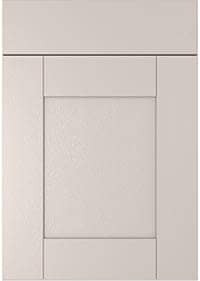 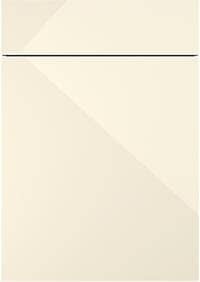 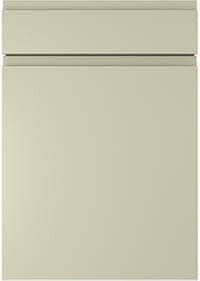 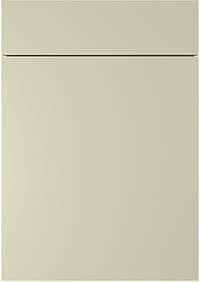 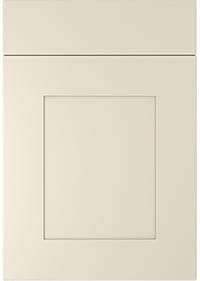 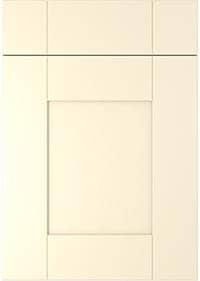 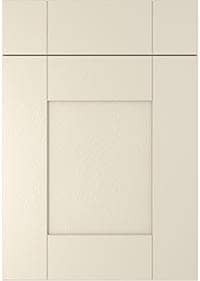 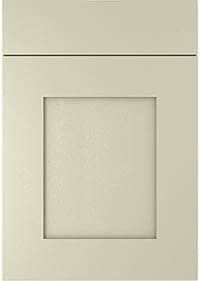 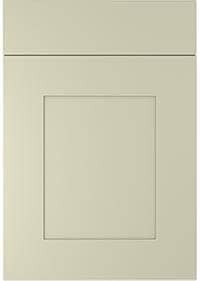 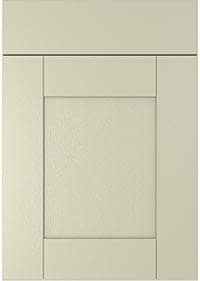 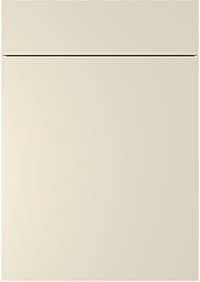 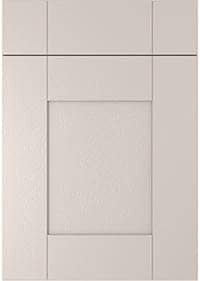 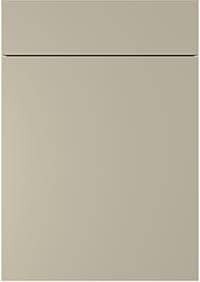 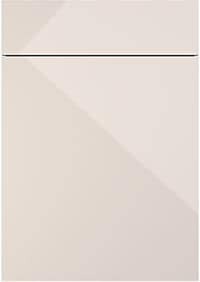 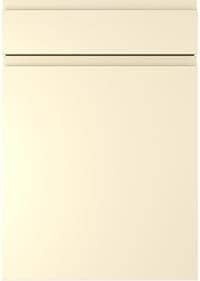 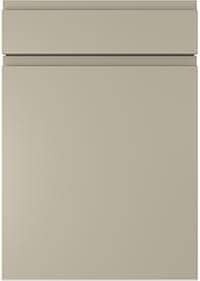 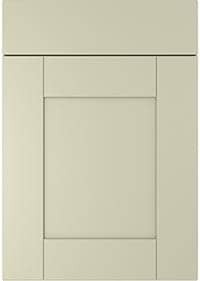 You will notice that most of our competitors offer white cabinets, or a restricted choice of cabinet colours and door styles.  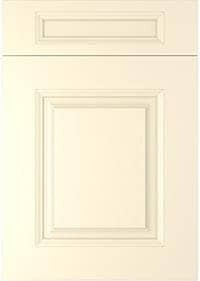 DIY Kitchens cabinets are edged with 2mm durable ABS edging around the front edge. 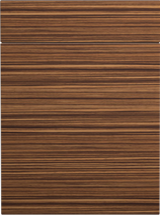 Many of our competitors use a melamine edging material that is more susceptible to chipping and moisture ingress over time, our ABS edging is more resistant in both of these instances. 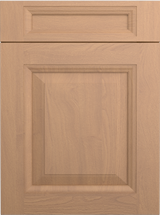 We are confident that with our vast array of door designs and cabinet colours we have the right kitchen for you. 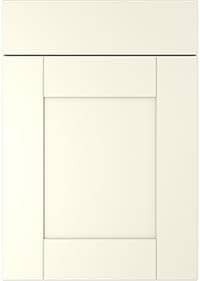 DIY Kitchens offer the widest possible selection of units available. This ensures even the most awkward kitchen layout shape or size can be planned successfully. 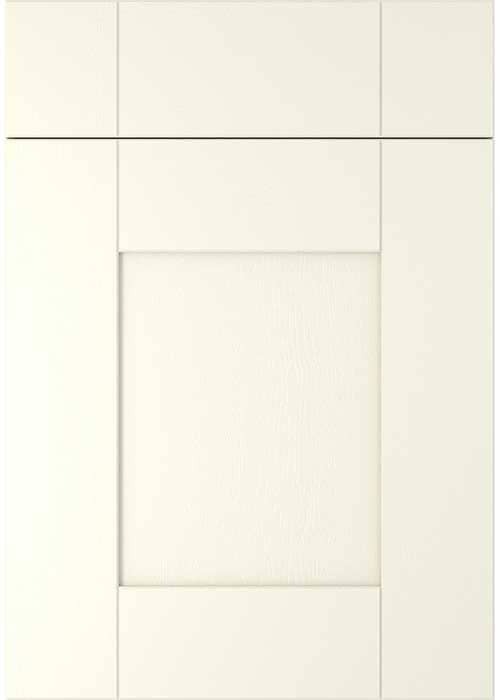 Our aim is to provide you with your dream kitchen and not to force you to make compromises. 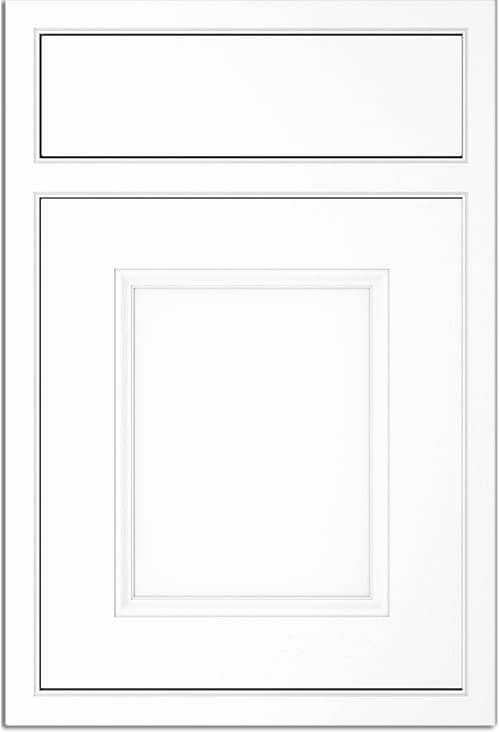 There are over 1500 different unit and door options available to you to choose from! 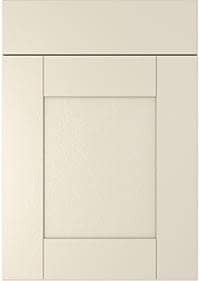 Most of our competitors will offer a limited number of unit choices and sizes that may not suit your particular room dimensions. 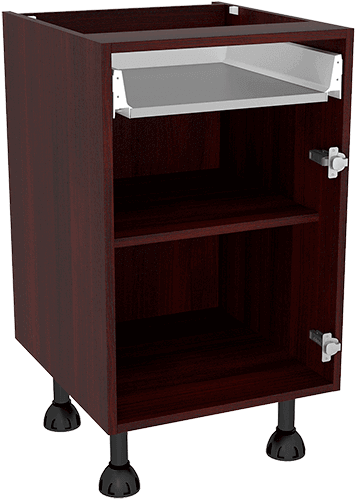 All of our units are also available dry assembled; this can be specified in the 'extra information' box when a unit is added to the shopping cart. This allows certain units within a specific order to be delivered rigid, but not glued. 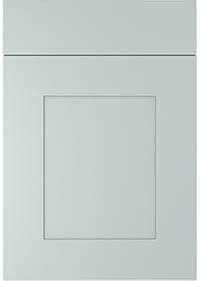 This is especially useful if your kitchen layout has an awkward boxed section, or you are fitting a unit around a boiler. 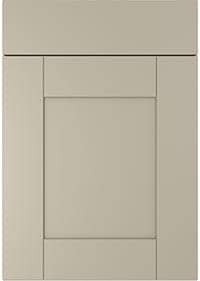 Within the 'Special instructions' box you can also request minor amendments or Size / Dimension changes to some units allowing you to create a kitchen that will work perfectly with the space you have. 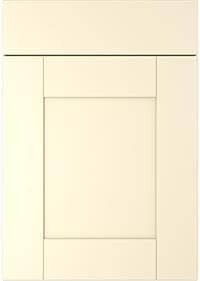 We do include a small surcharge for this service, but it can make a big difference to the overall look of your fitted kitchen. 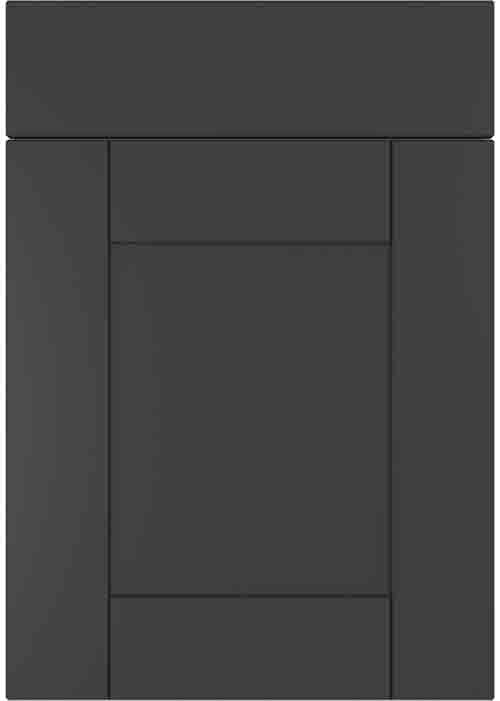 We work with the UKs largest and most forward thinking kitchen component distributors. 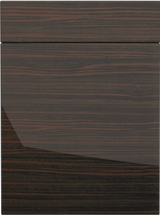 We aim to be first to market with innovative kitchen components. 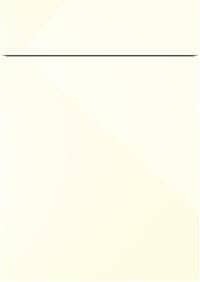 Historically these have included some of the following. Curves etc. 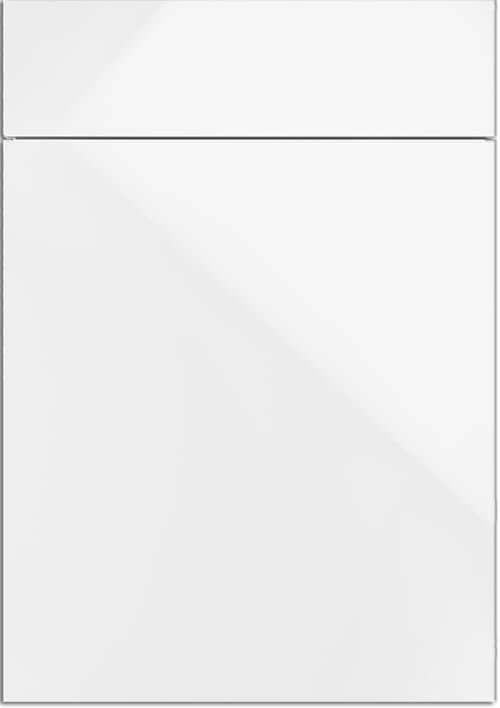 DIY Kitchens are in partnership with recognised market leading premium brands, Neff, Franke, Bosch, Elica to name a few. 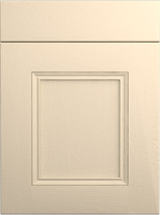 We not only take pride in manufacturing quality products but also supplying them. DIY Kitchens supply rigid kitchen cabinets, using a combination of traditional techniques and modern manufacturing methods. 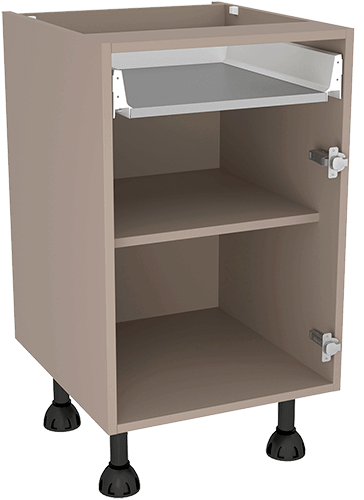 Our cabinets are assembled from components that have glue and dowels automatically inserted into them before being clamped at high pressure into a special squaring clamp. 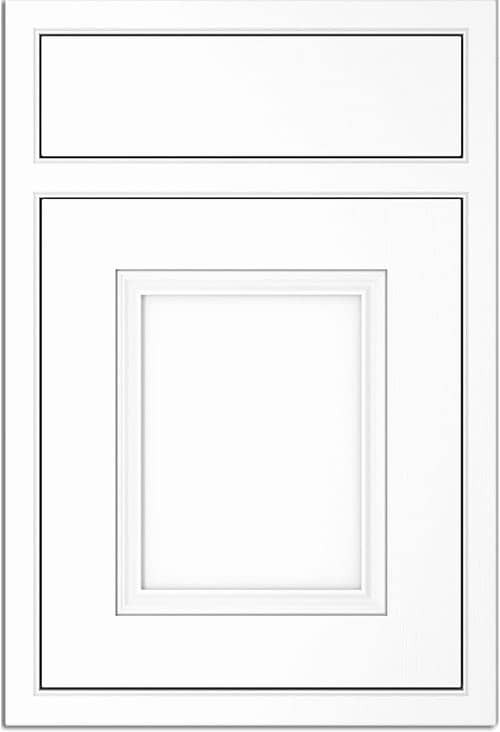 Because we manufacture your cabinets specifically for you, we only drill them for hinges on the side that you require. 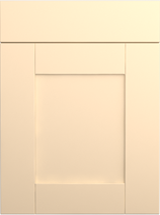 Each cabinet is made to your exact specification. 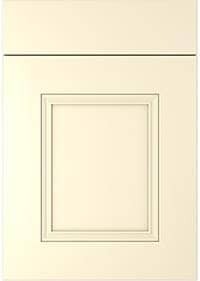 Unlike many of our competitors who sell cabinets with multi drilled unsightly holes. 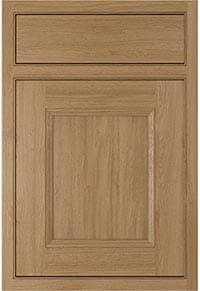 We manufacture all of our own cabinets so we can guarantee the quality through every step of the manufacturing process. 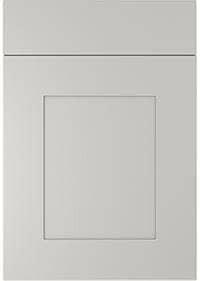 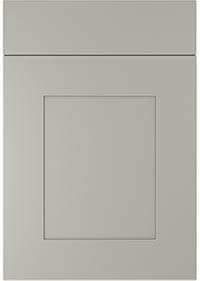 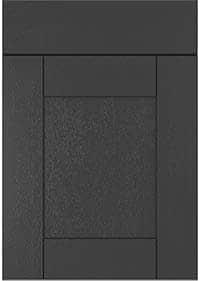 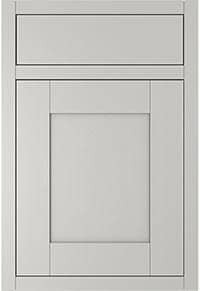 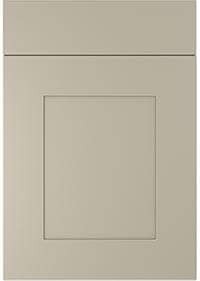 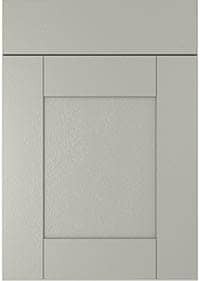 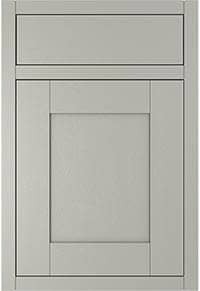 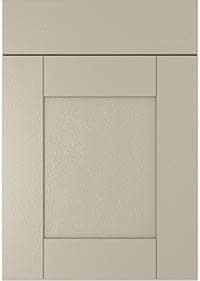 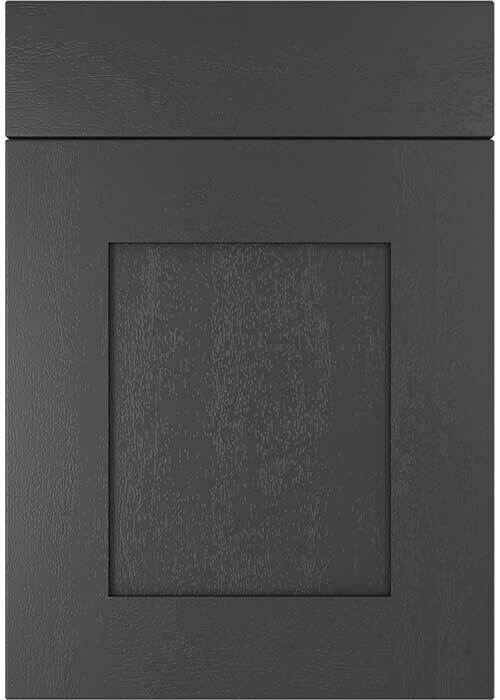 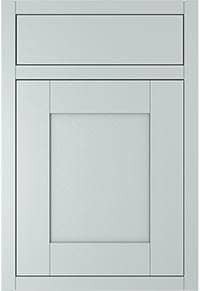 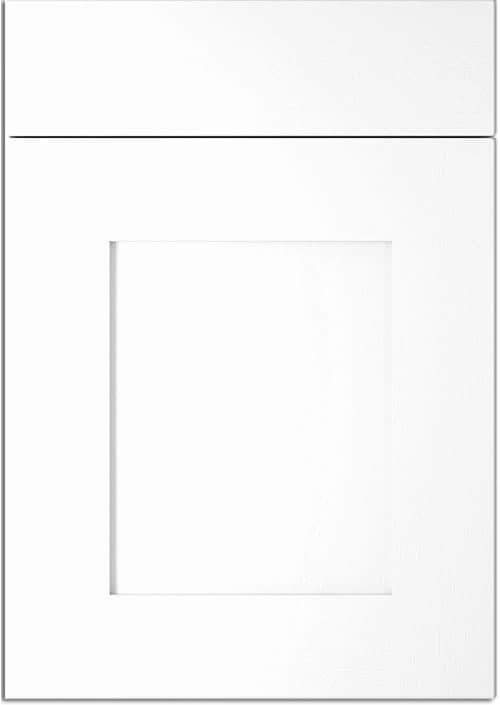 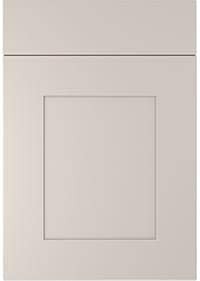 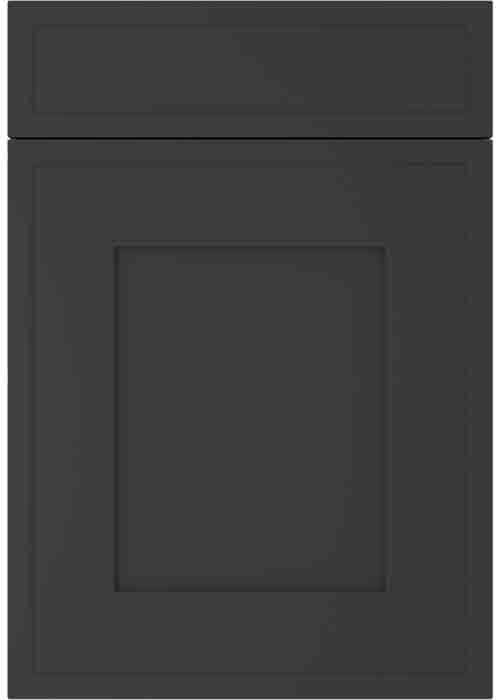 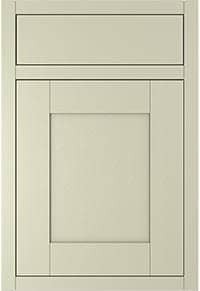 Many of our competitors purchase flat pack cabinets or cabinet panels from a third party and cannot directly control the quality of these products. 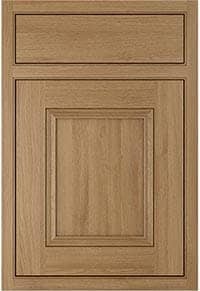 Rigidity is a key quality feature of any DIY Kitchens kitchen. 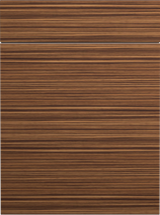 All of our carcase ends, shelves and base panels are made from 18mm Melamine Faced Chipboard (MFC). 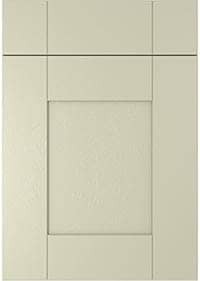 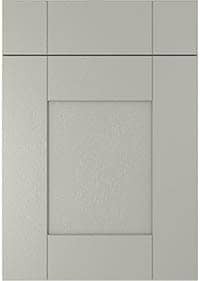 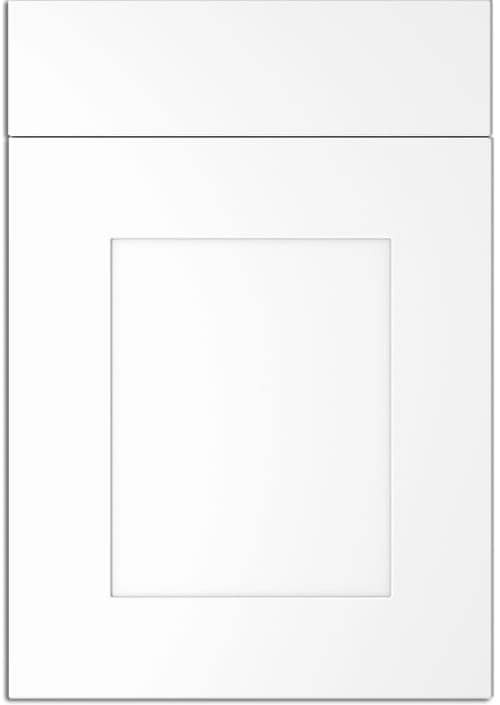 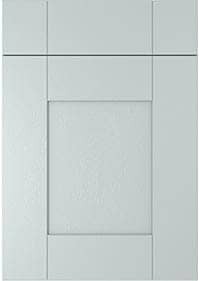 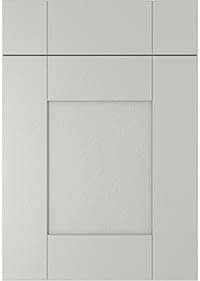 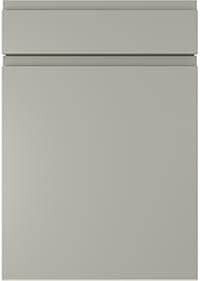 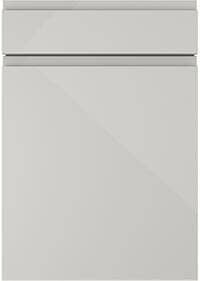 All base and wall units are supplied with 8mm solid back panels, providing stability, durability and reliability. 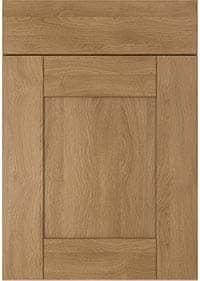 Our drawerbox bases are made from 16mm MFC. 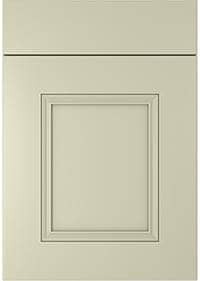 Our cabinets are Rigid, not 'Fully Assembled' or 'Pre Assembled' like many of our competitors. 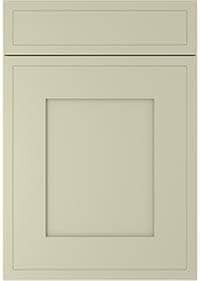 Some companies use these terms to describe flat pack cabinets that they assemble before sending out to you. Flat Pack cabinets are susceptible to movement over time as they are held together with Cams, Dowels and Screws. 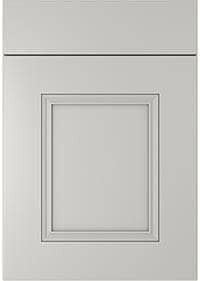 They also have unsightly fixings visible on the outside of the cabinet, this is particularly visible under wall units and top boxes. 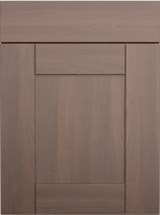 A quality kitchen cabinet needs to be equipped with high specification components. 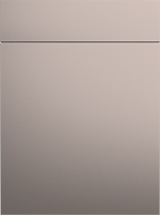 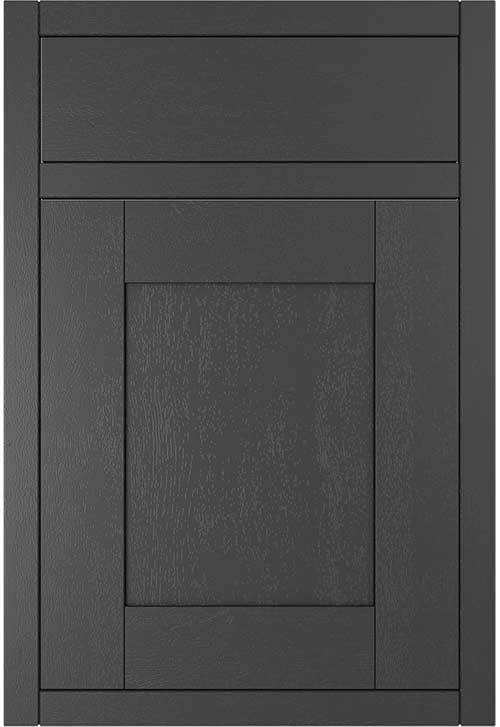 Every DIY Kitchens cabinet is fitted with Blum Clip Top Metal Hinges with 3-way adjustment and soft close. 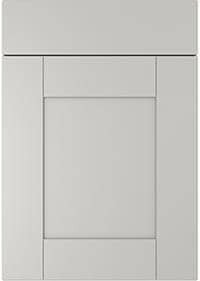 We use Blum Tandembox A design, twin walled metal sided drawer system with 16mm solid base and metal back incorporating full extension runners with integrated soft close dampers. 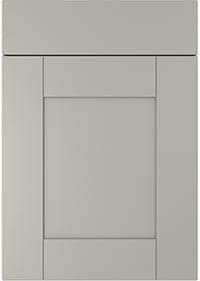 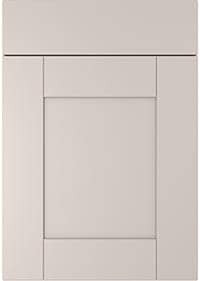 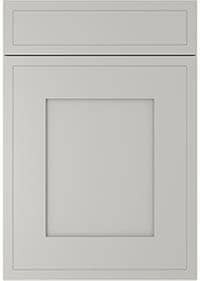 DIY Kitchens are the only manufacturer in the county that supply the Blum Tandembox in a grey A-Design profile. 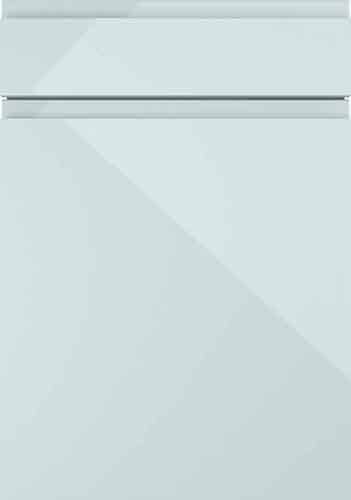 We have this manufactured by Blum Austria especially for you as we believe it offers the best balance of soft close system and aesthetic appeal. We also offer a wide variety of accessories, including both metal or Intivo glass pan drawer sides on your deep drawers to stop things falling out. 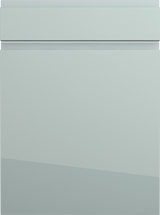 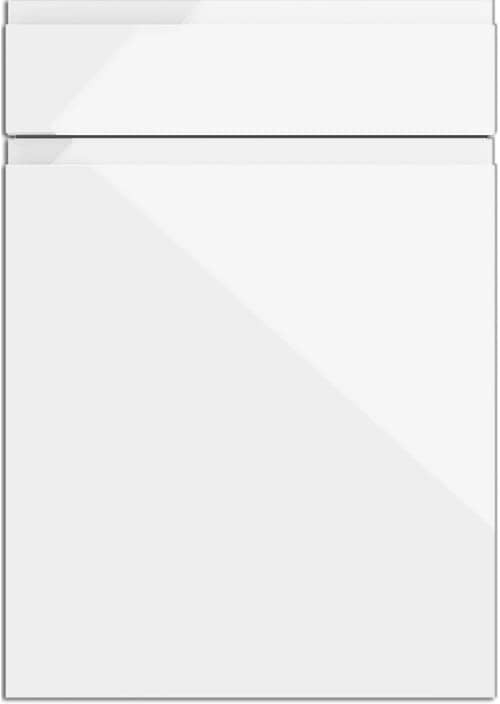 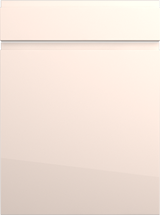 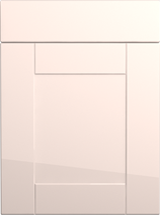 In fact, we were the first company in the UK to launch Intivo Glass pan drawer sides too! 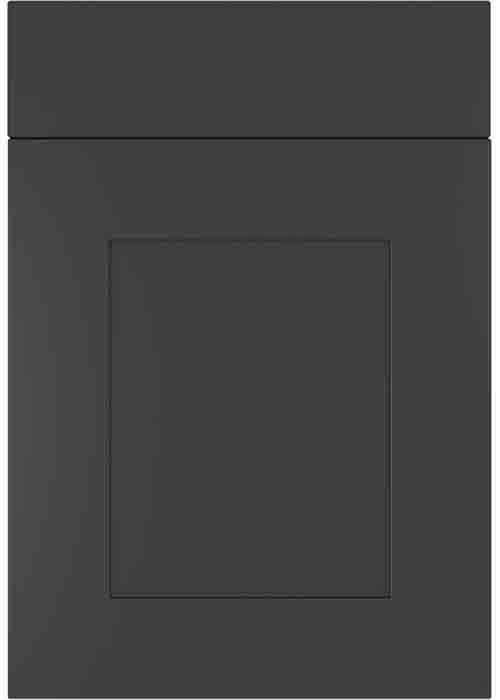 For a full range of metal and plastic cutlery inserts visit the Drawer / Pan Drawer accessories section of the website. 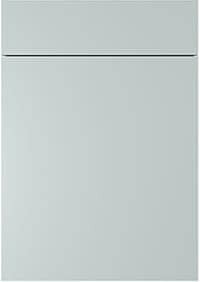 At DIY Kitchens we use Kessebohmer wirework; they are the market leaders in clever storage solutions. 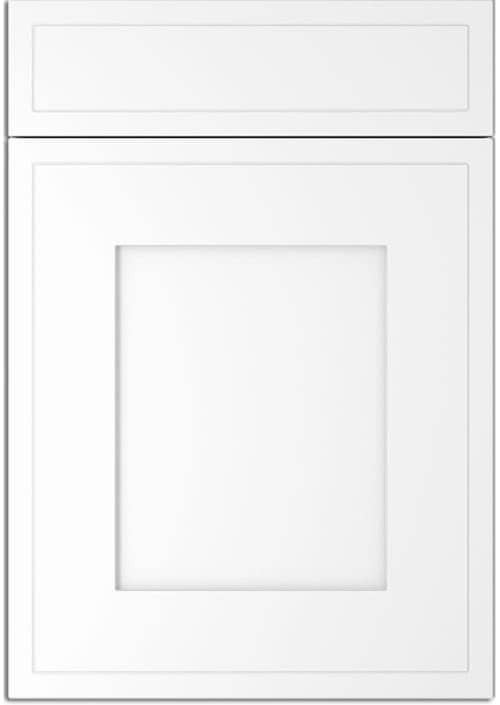 Kessebohmer products are manufactured to exacting standards and have won many European awards for design and innovation. When you use Kessebohmer products you can be sure your kitchen storage solutions will provide a lifetime of trouble-free service. DIY Kitchens units are supplied with Kessebohmer storage solutions pre fitted. 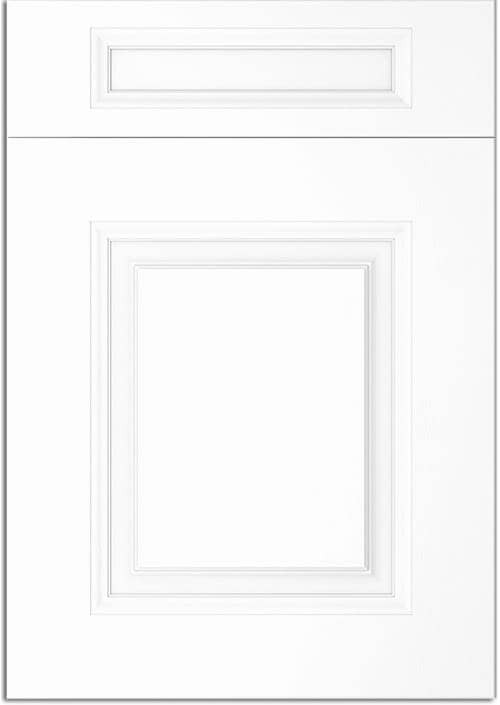 This will save you valuable time and money when installing. 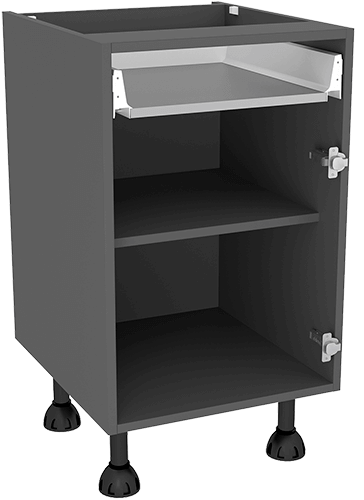 Kessebohmer wirework is full extension allowing you greater access to your storage. 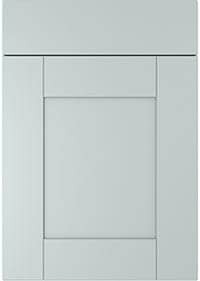 Kessebohmer pull-out units are fitted with 'softstop' soft close action to ensure a lifetime of smooth running. 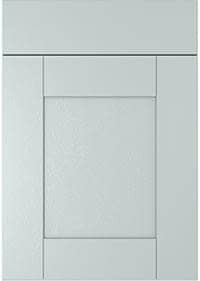 Kessebohmer wirework is chrome finished, many of our competitors offer dull grey powder coated versions. 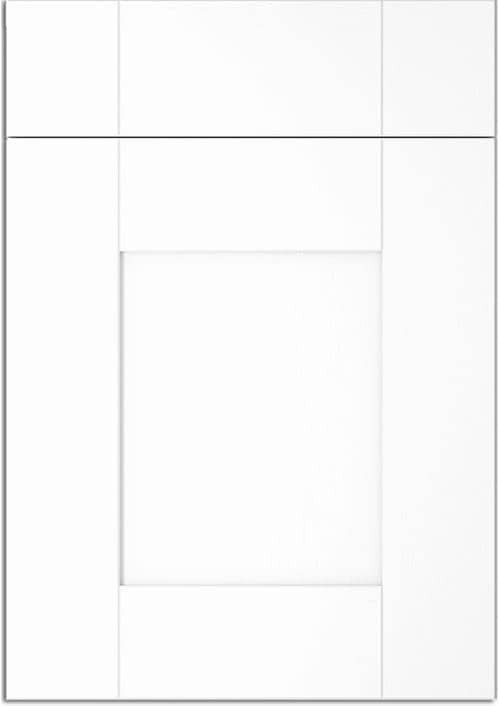 Kessebohmer wirework offers greater load bearing capacity than typical storage systems. 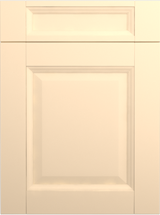 Classic – Chrome tubular wire base and gallery rails. 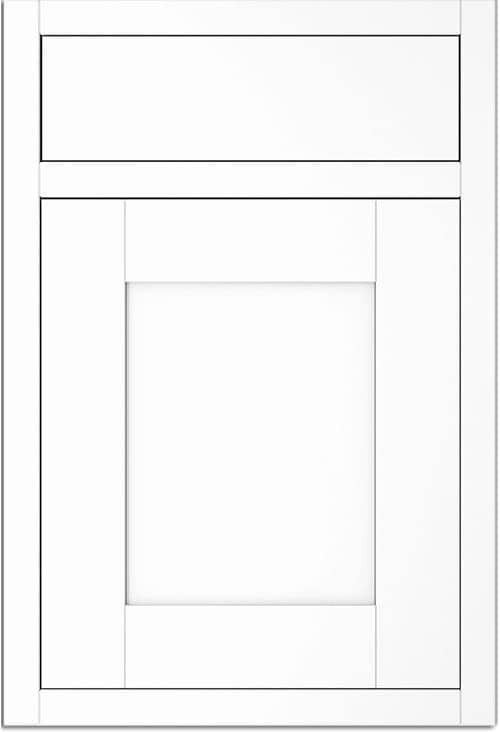 Arena Classic - Solid bases in gloss white or non slip grey with chrome tubular gallery rails. 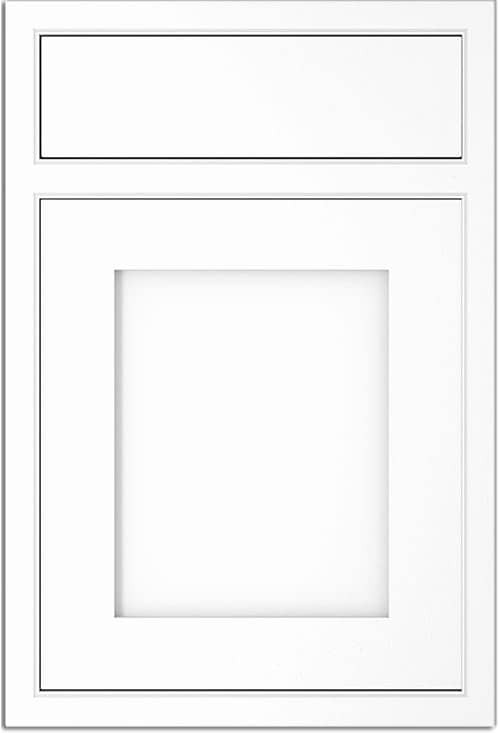 Arena Style - Solid bases in gloss white or non-slip grey with chrome flat bar gallery rails. 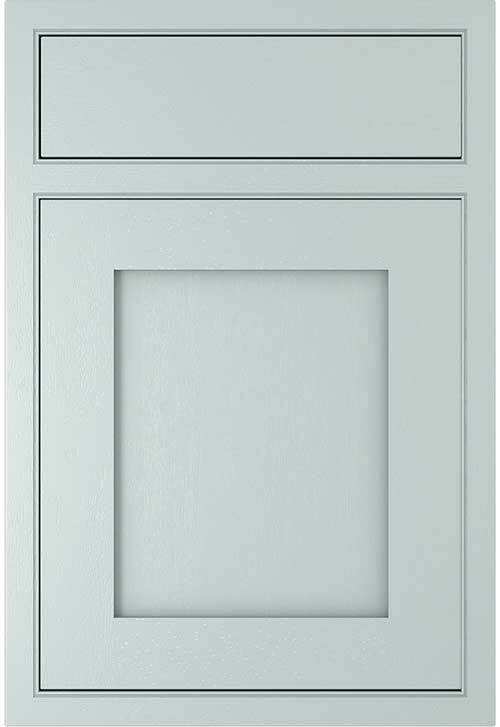 The manufacturing side of DIY Kitchens has been painting kitchens for over 15 years, over this time we have gained a wealth of experience in this field. 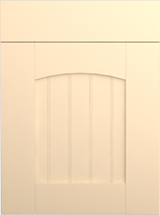 We offer kitchens painted to match any Farrow & Ball, Dulux or even Ral reference. 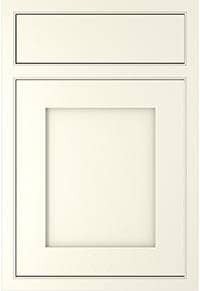 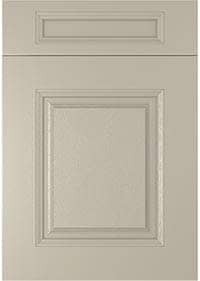 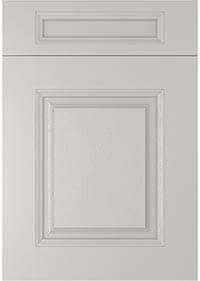 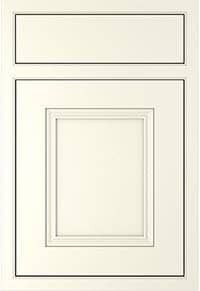 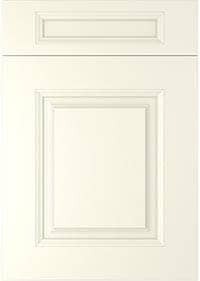 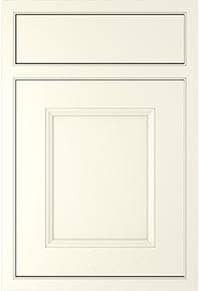 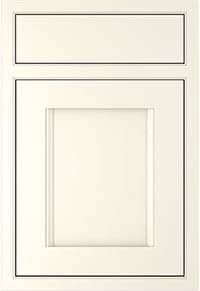 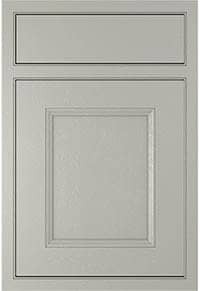 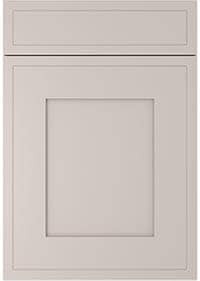 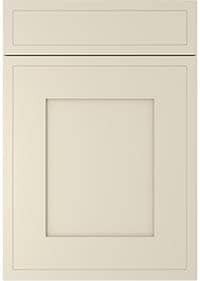 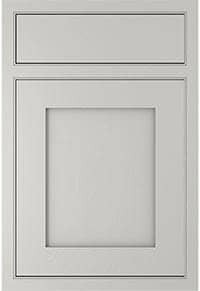 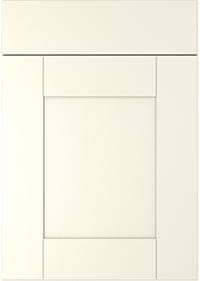 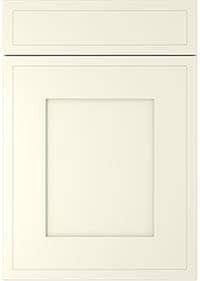 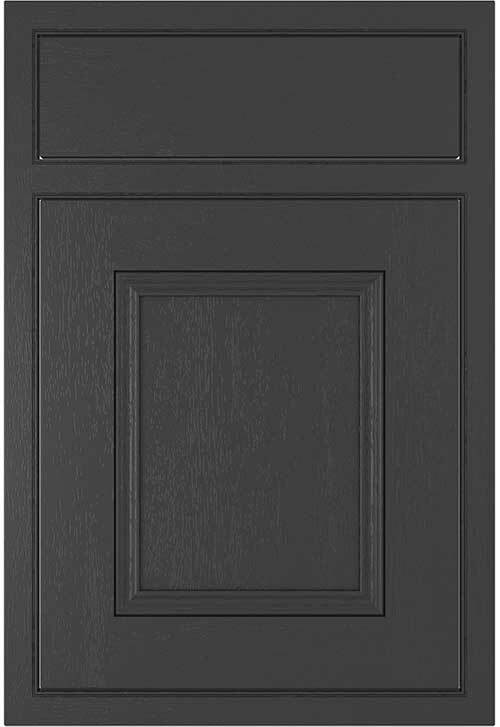 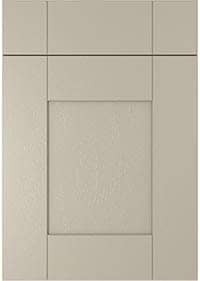 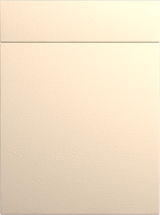 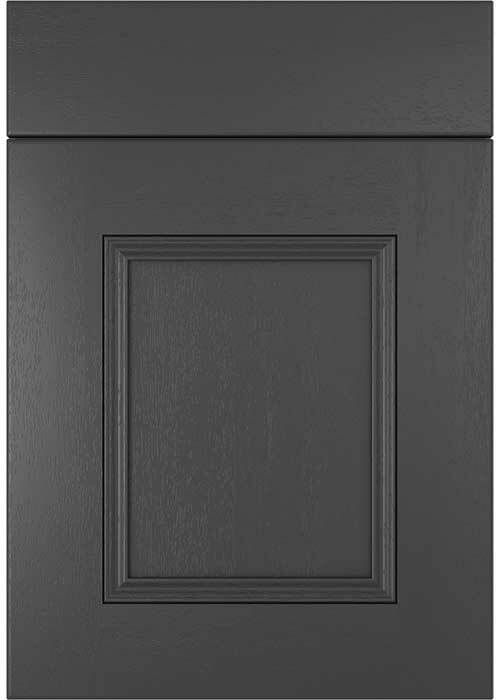 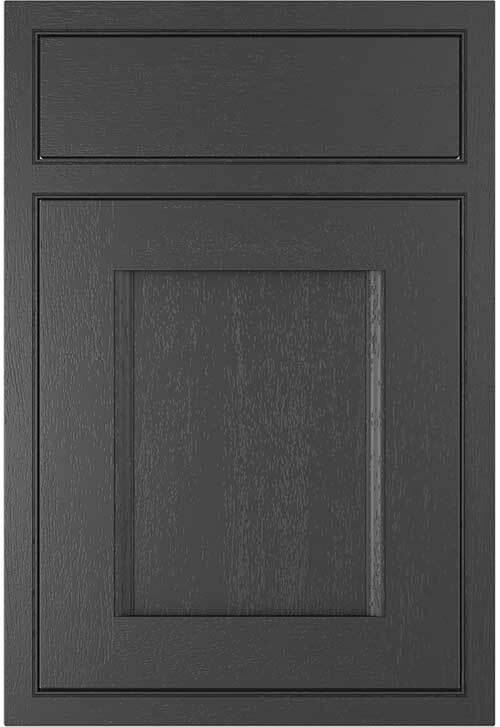 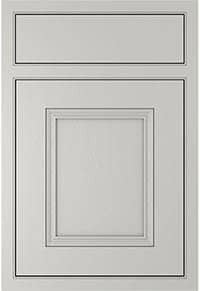 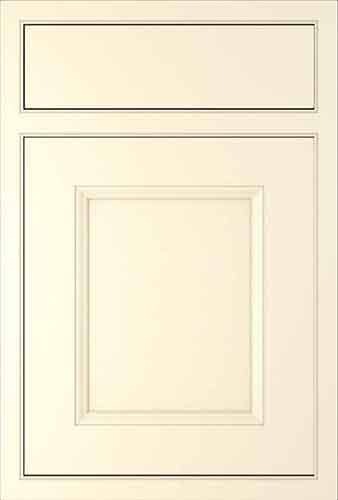 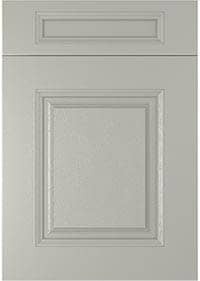 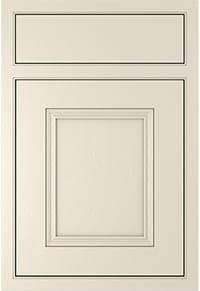 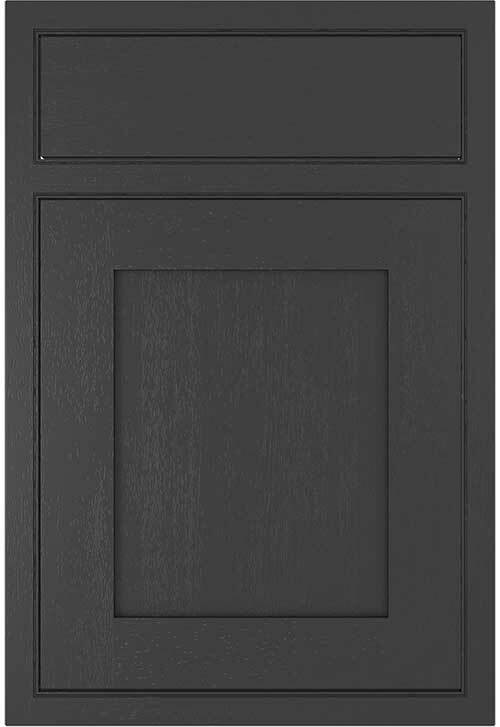 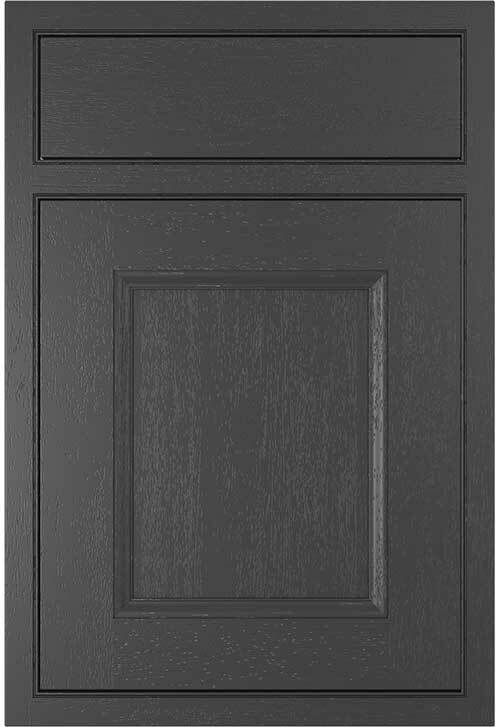 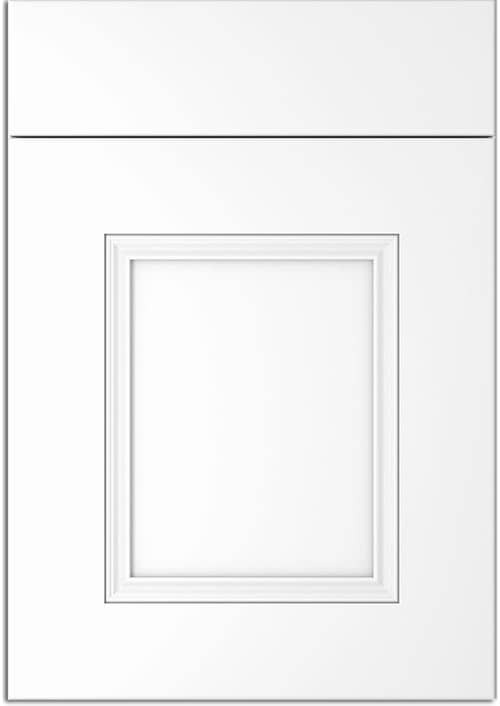 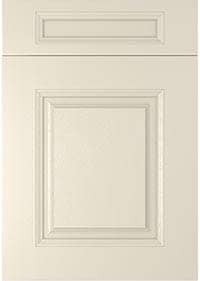 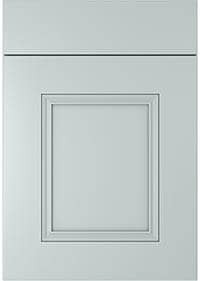 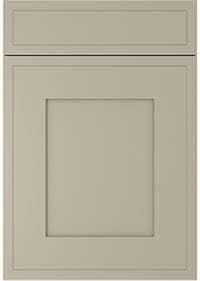 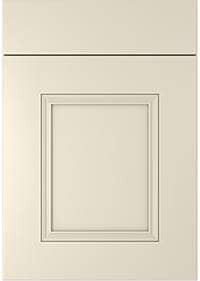 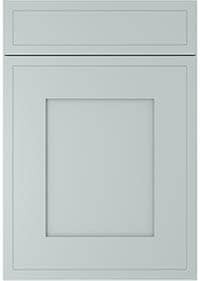 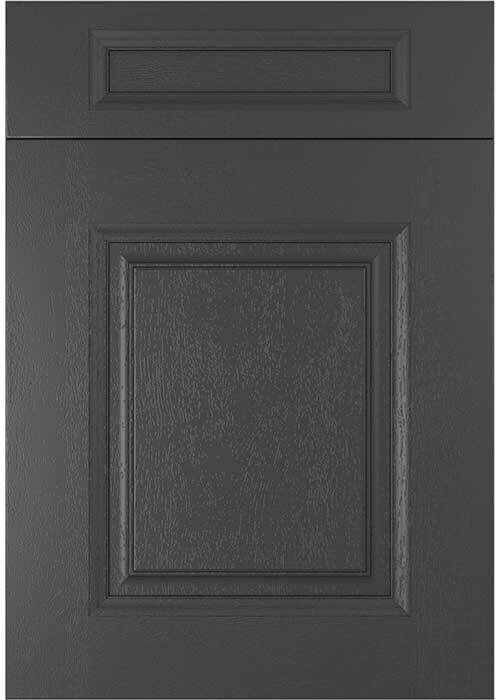 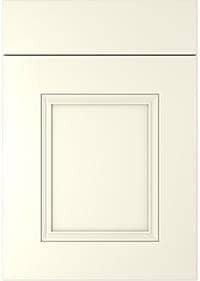 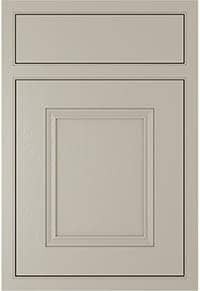 All painted kitchen orders include a sample door painted to your desired finish. 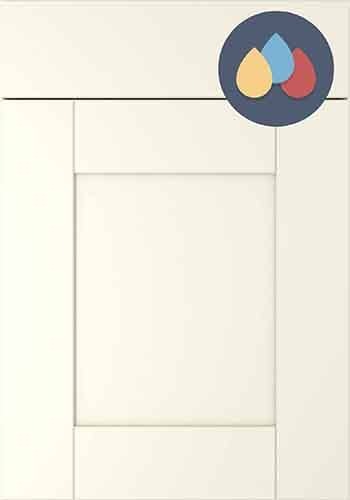 Many of our competitors offer painted kitchens in 2 or 3 colours or even 10-15 colours, but these are usually on a much longer lead-time. With DIY Kitchens you can choose from an infinite number of painted finishes and we only increase our lead-time to 3 weeks instead of 2! 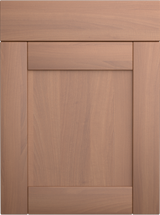 We aim to deliver your kitchen promptly. 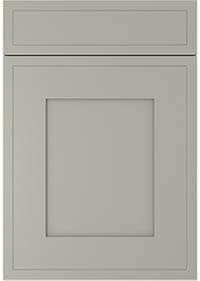 Our usual lead-times are 2 weeks (3 weeks if we are painting your kitchen a bespoke colour) from point of order to delivery. 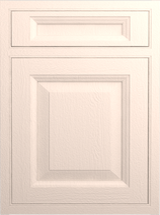 Our next available delivery date is always displayed at the top of the website. In the check out phase of placing your order you can specify the earliest possible date for delivery or request a delivery as far into future as you require. 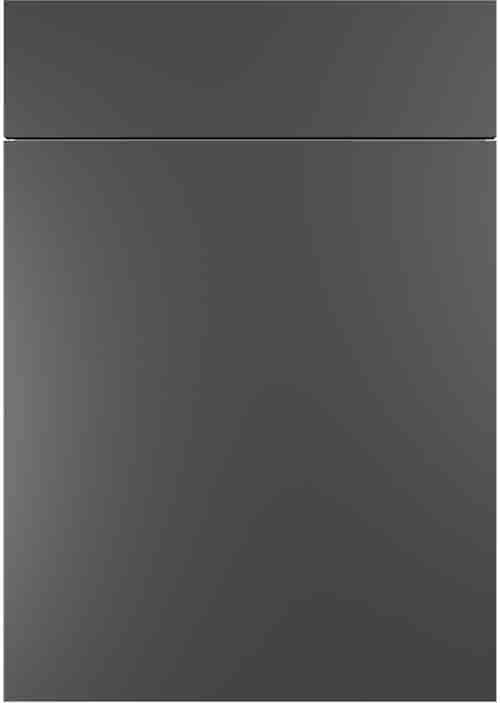 We own our own fleet of delivery vehicles and can act as a '1 stop shop' if you choose to purchase worktops, appliances sinks, taps etc all in one go. 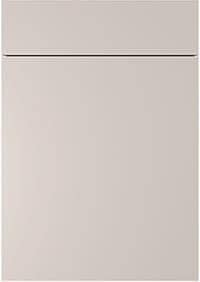 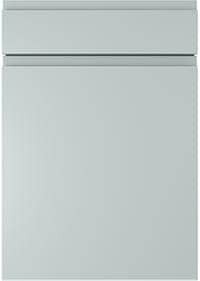 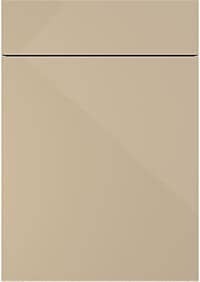 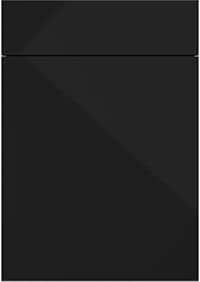 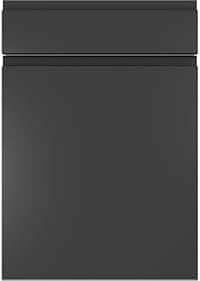 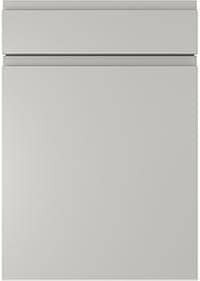 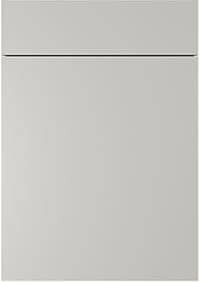 This has the benefit of you only taking one delivery for everything you need for your new kitchen and we can also check that the appliances that you order will work with the units and housings on your order.